Police: Speed a factor in crash that killed Del. high school student. Maggie Kent reports during Action News at 5pm on December 14, 2018. MARSHALLTON, Del. (WPVI) -- Police in Delaware say speed was a factor in a crash that left a high school student dead. 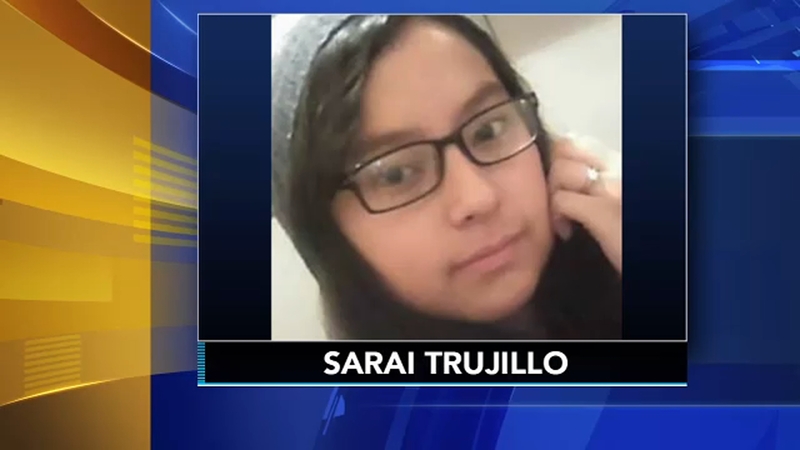 18-year-old Sarai Trujillo was killed in the crash on the 1800 block of Newport Road in Marshallton just before 7:30 a.m.
Police say the car hit a tree then a utility pole. A 15-year-old passenger in the vehicle was injured and taken to the hospital. The Red Clay School District says Trujillo was a senior honors student at John Dickinson High School. "The death of a young person is an unnatural thing and is a terrible tragedy for the Dickinson community," said Pati Nash of the Red Clay School District. "Sarai was an honor student at Dickinson High School, taking mostly honors classes, and she was near the top of her class," Nash continued. Police are still investigating the circumstances of this crash. "The investigation is ongoing but I can add that, in fact, speed was a factor in this crash," said Master Corporal Michel Eckerd of New Castle County Police. John Dickinson High School brought in counselors on Friday and they'll remain until Tuesday for any students or staff who may need to talk.